Don’t Forget to Book Your Spring & Summer Vacations! 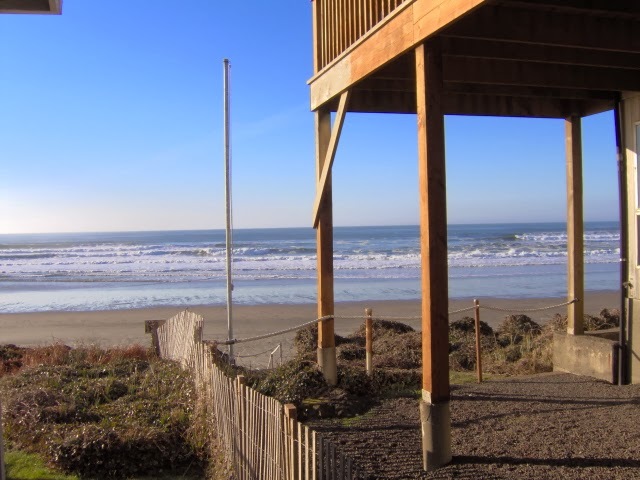 Book your Spring and Summer vacations with A-1 Beach Rentals in Lincoln City, OR! We still have some great spots open on the beach! Antique Week In Lincoln City Feb. 7-17! Antique Week brings hunting for glass floats, appraisals, bus tours, and other special events!